Только US$30.82 + быстрая бесплатная доставка. Купить EGLO LED Battery Light Baliola 12 LEDs Silver 94685 по доступной цене в интернет магазине Tomtop с доставкой. This EGLO Baliola LED wall battery light 94685 is an ideal solution for wherever you need light but don't have mains power. This EGLO Baliola LED wall battery light 94685 is an ideal solution for wherever you need light but don't have mains power. 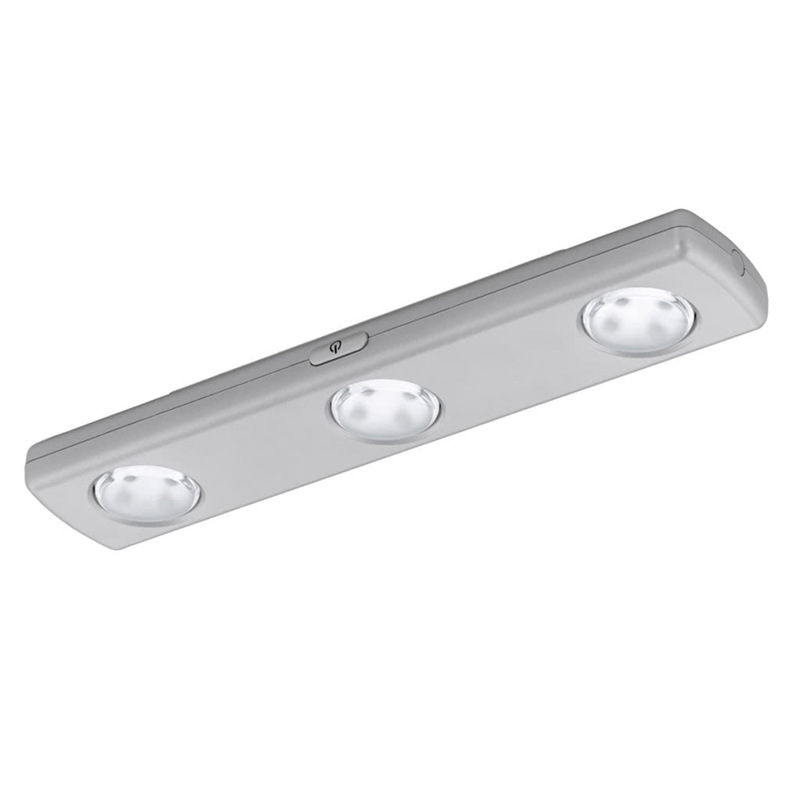 Thanks to its compact design it is versatile enough to be used as a nightlight in hallways and bedrooms or as a cabinet or closet light. The stylish silver housing colour will complement any decor. Each lamp is made of durable plastic. 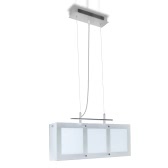 Thanks to the use of LED technology, this lamp is energy efficient and environmentally friendly.